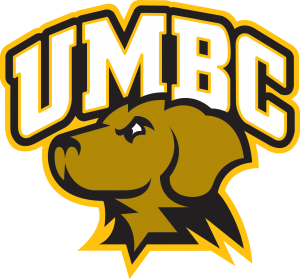 Let the UMBC Retrievers know you have their back. Support UMBC, UMBC Athletics and UMBC Men’s Basketball with a special March Madness gift today! Your generosity will enable our team to achieve its goal of being the best in the classroom, on the court, and in the community. Thank you for supporting #RetrieverNation.